About: Action Network provides SaaS solutions that help nonprofit agencies, such as grassroots organizations, international NGOs, or labor federations raise money for campaigns, collect RSVPs for events, sell tickets, create online surveys, ask activists to email their elected officials, and more. These solutions enable organizations to do mass mailings with industry-leading reliability, perform complex email targeting, complete A/B testing, and obtain full statistics to analyze success. The company relies on HVR to instantly migrate data from its MySQL on Amazon RDS production database to an Amazon Web Services (AWS) Redshift data warehouse. 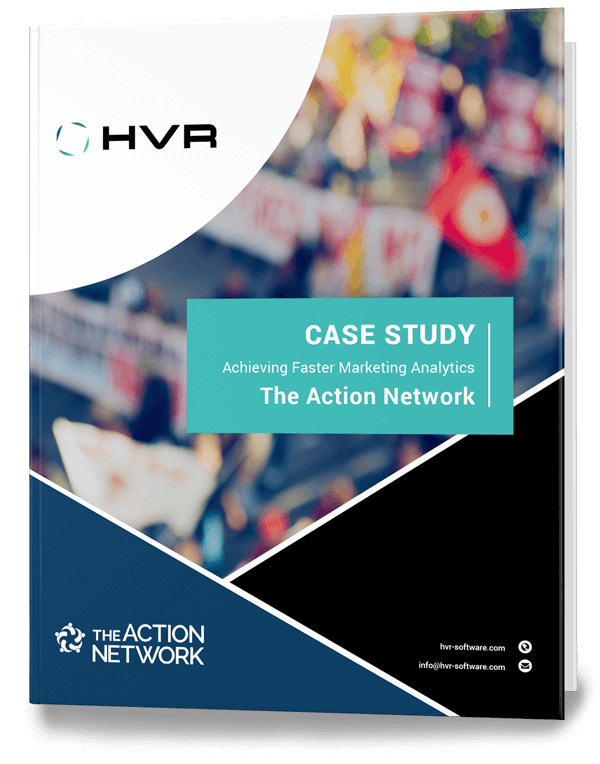 With HVR, Action Network now enables customers to create targeted email lists and analyze the results from their campaigns in near-real-time, rather than in minutes or hours.